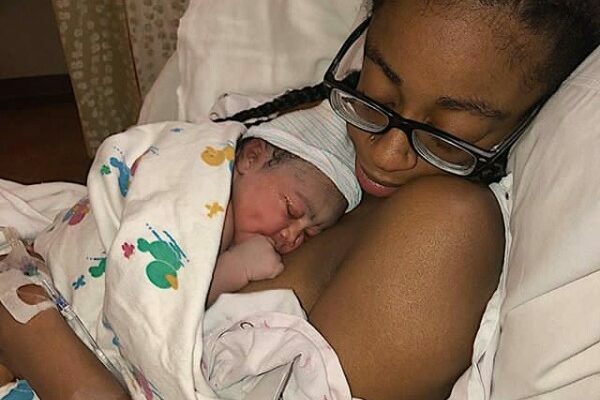 A young lady, Asia Mekole gave birth to her first child in 2018. Asia , her sister India Janee and their mother were born with the same genetic facial deformity. Asia shared photos of her beautiful newborn baby girl her partner on Instagram.